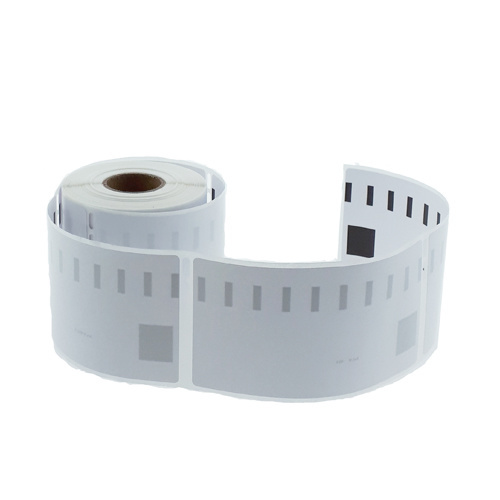 Our SEIKO SLP-SRL compatible labels are quality labels compatible with any of the Seiko Smart Label Writers. The SEIKO SLP-SRL are packaged light tightly per roll, so they have an almost unlimited shelf life. 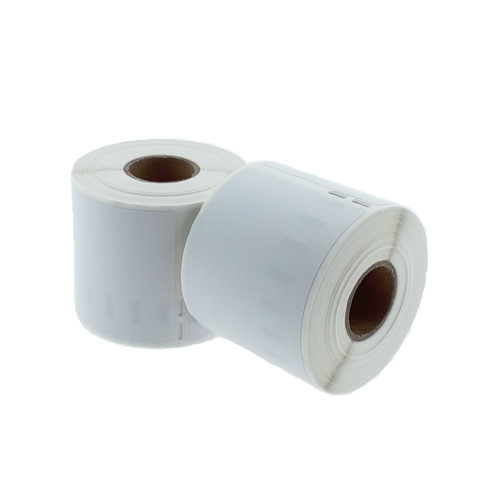 These labels are made of white thermal material and have an excellent removable adhesive. The SLP-SRL are multifunctional labels that are often used as address labels, name labels and shipping labels. When you want different sizes look for the Seiko SLP-DRL, Seiko 20SLP-2RLE or Seiko SLP-2RL.